A day to support gender equality and strengthening women's rights in Albania! Express your interest in #GenderEquality at our fun photo booth! 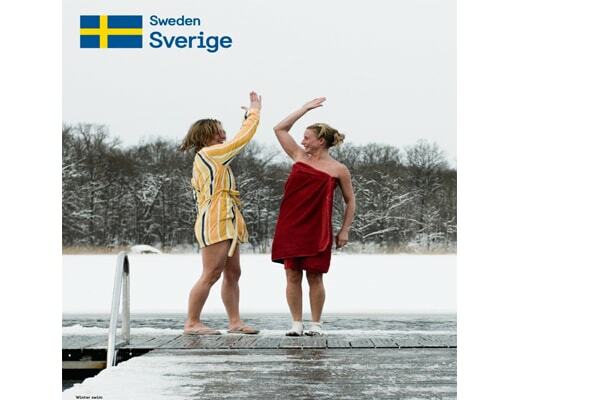 See our exhibition on the Swedish Feminist Foreign Policy and learn about Swedish experiences in gender equality. Of course there will be some goodies!